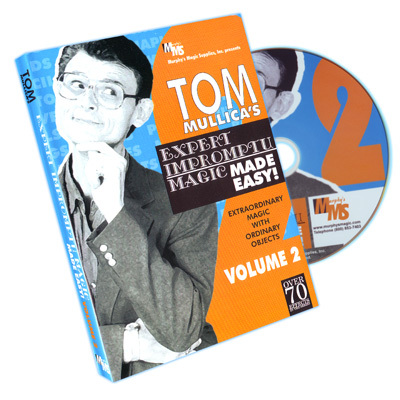 Tom Mullica is the King of Impromptu Magic. Working for over two decades behind the bar, Tom is truly an encyclopedia of magic. 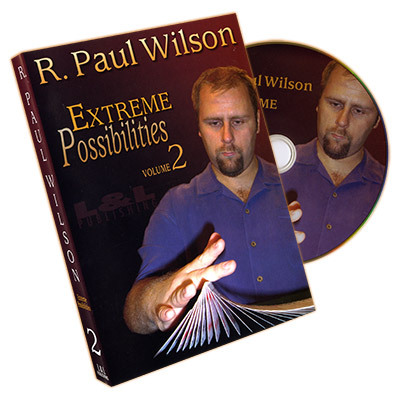 Tom can do magic with just about any object, and on this three-volume set of DVD's, he not only performs over 70 effects, he teaches YOU how to do them yourself! 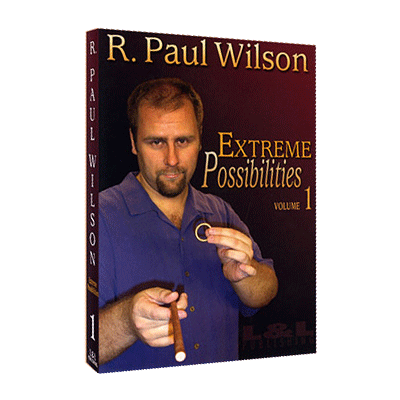 This collection is perfect for any magician that never wants to be caught unprepared! --Blaine Watch-- The Ashes on the Palm trick was used by David Blaine on his Street Magic Special. 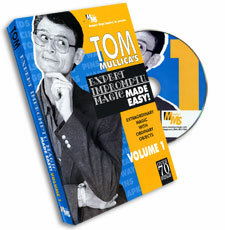 Tom Mullica teaches a wonderful version of this in this DVD.